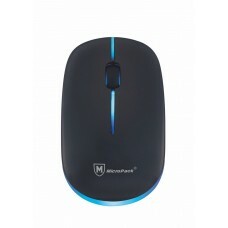 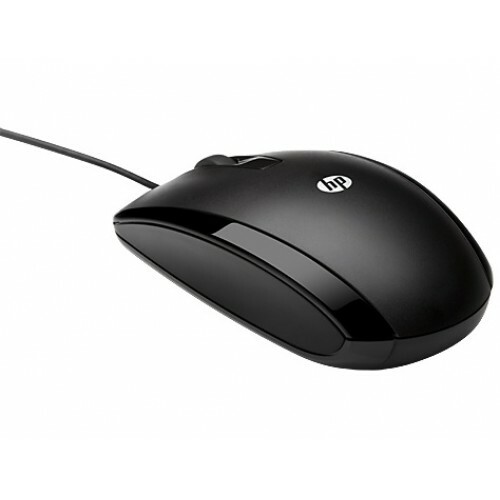 HP Wired Mouse X500 that conveniently connects to your computer via USB. 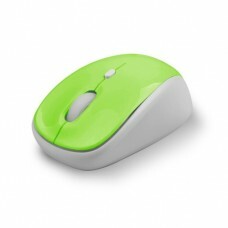 The contoured shape comfortably fits the natural arch of the hand and can be programmed to work with either hand. 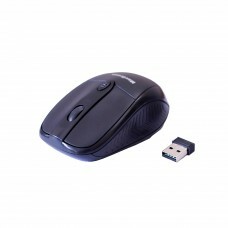 Simply plug in and navigate seamlessly with the responsive optical tracking.